One the Seventh day of Christmas I'd So Rather Be Reading gave to Sarah a reindeer pin! Remember there will be a winner announced for the next 5 days! 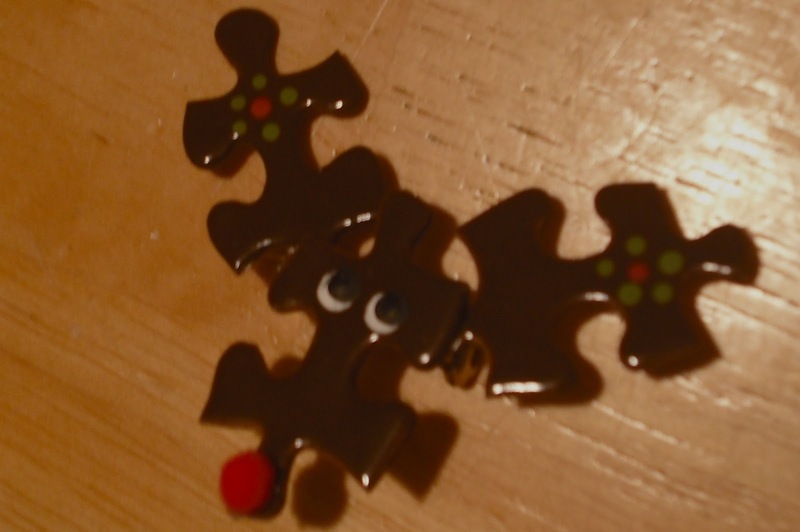 Our gift tomorrow is Reindeer Pin! Thank you both :o) Those pins are so cute!